Call ALLPRO, INC. 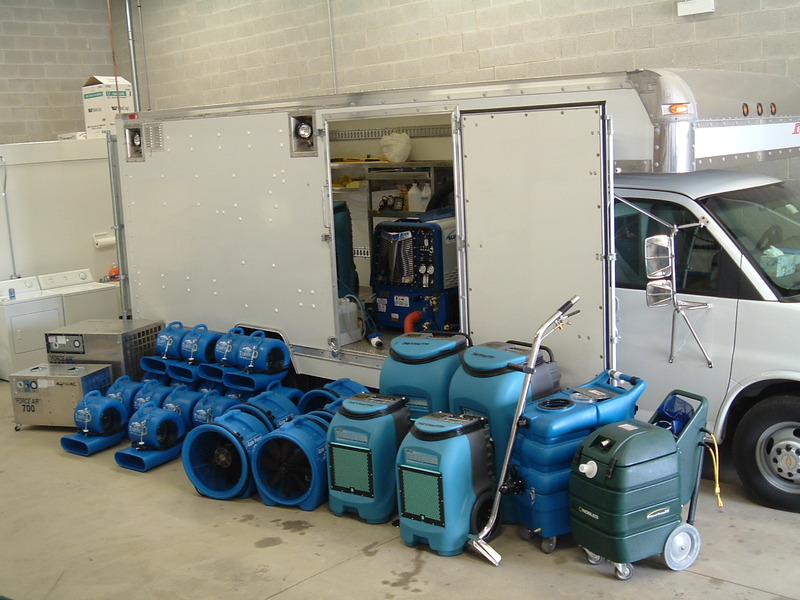 FLOOD AND FIRE RESTORATION in Naperville, Illinois, for disaster clean up and repair. We offer general clean up, smoke and water damage repair, carpet cleaning, and mold remediation. When disaster strikes, ALLPRO, INC. is here to help restore your life back to normal. After a disaster occurs, or flood has struck the area, it's easy to get panicked and not know what to do in a timely manner. We recommend you keep our number in a safe place in case damage to your home does occur. Our services offer more than 60 years of experience and excellent references from satisfied homeowners, so rest assured you can trust us to help you in your time of need. Call our flood and fire restoration experts today! Certified Mold Remediators (CMR) on staff.